Justine Hill received her MFA from the University of Pennsylvania and her BA from the College of the Holy Cross. Hill’s most recent exhibitions include Movers and Shapers with Ali Silverstein at Victori + Mo in Brooklyn (2018) and a two-person at David B. Smith Gallery in Denver (2018). She has been in critically reviewed group shows such as Metamodern at Denny Gallery (New York) and Immediate Female at Judith Charles Gallery (New York). 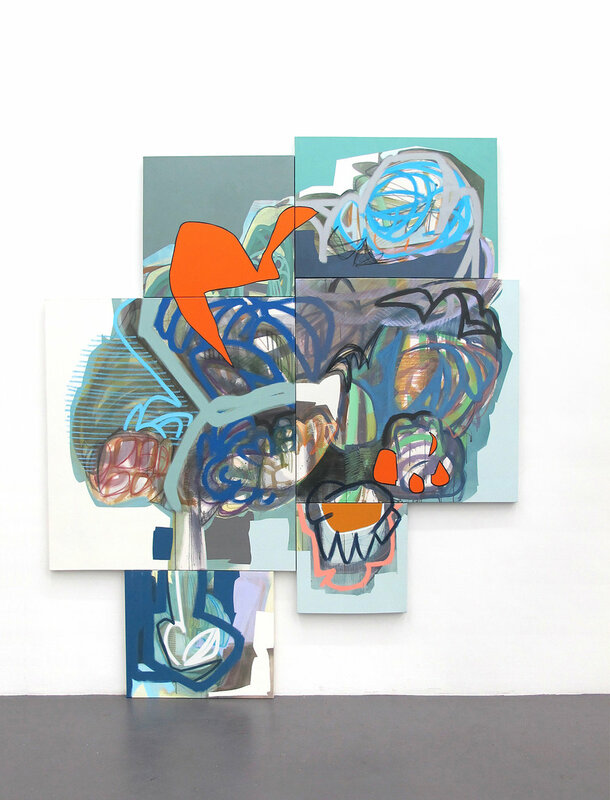 Her work has been reviewed or featured in Hyperallergic, New York Magazine, The Observer, The Huffington Post, The Art Newspaper, Artsy, Artspace, Arte Fuse, and Two Coats of Paint.